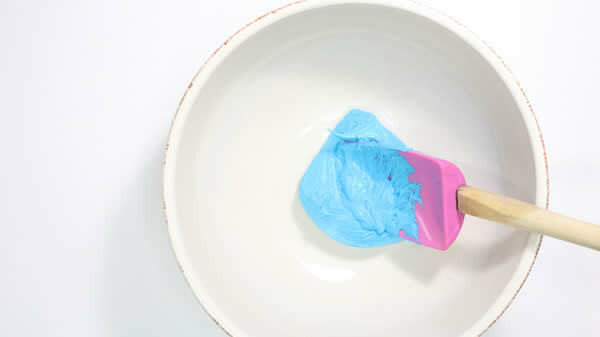 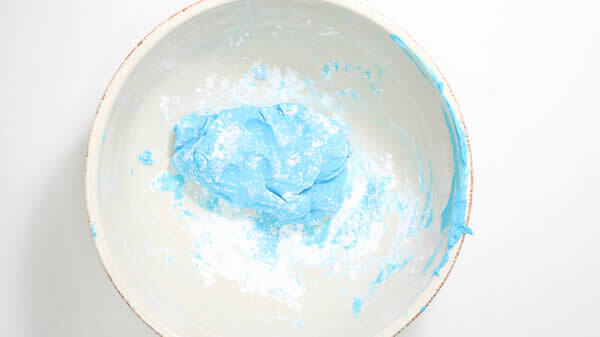 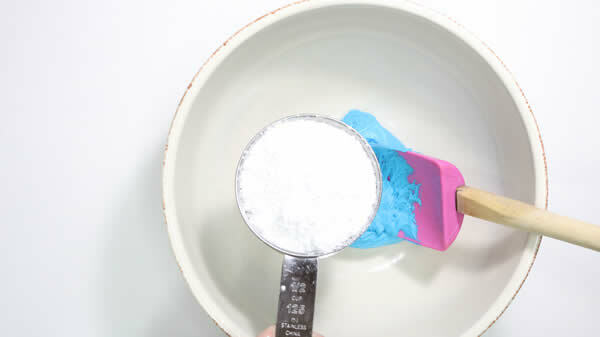 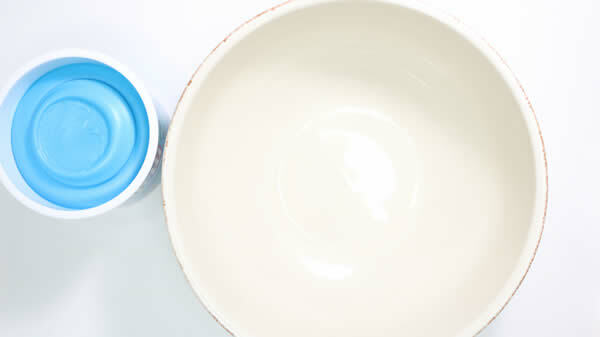 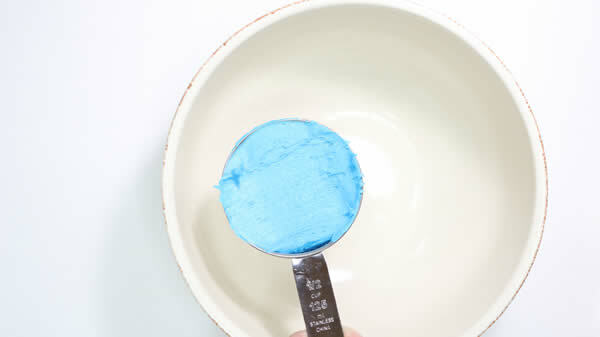 an easy playdough recipe – this is the one for you and it smells amazing! 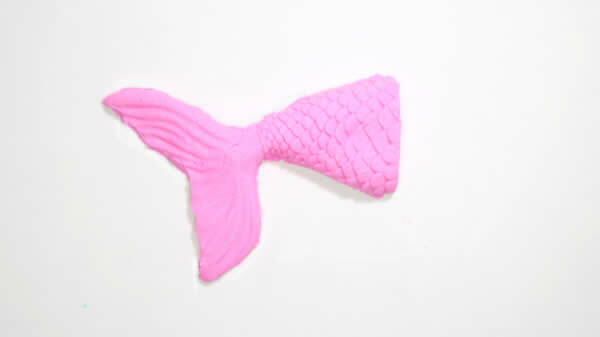 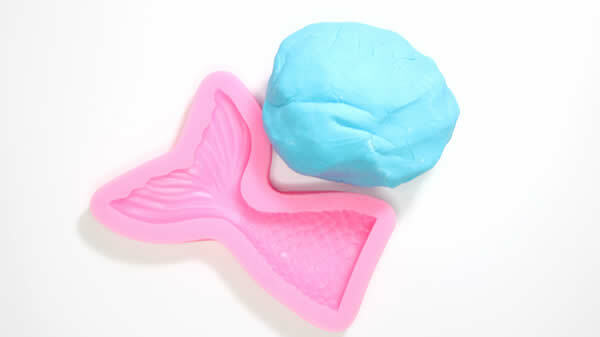 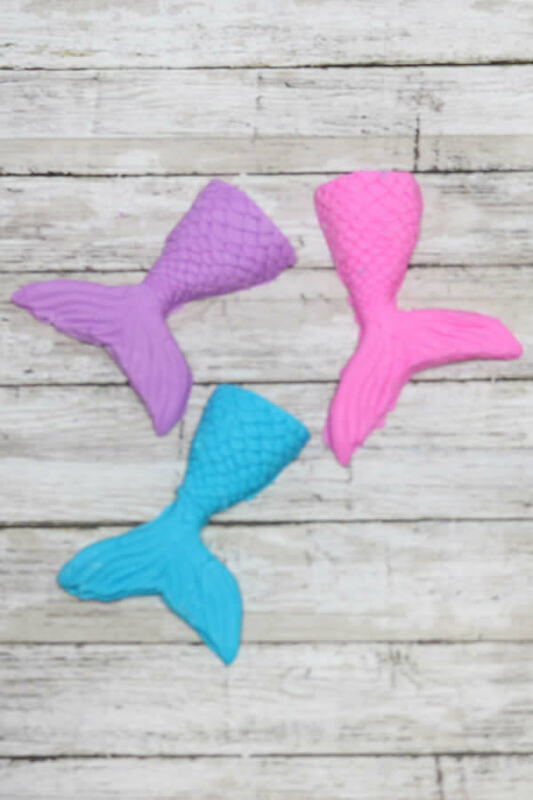 homemade mermaid playdough is soft and fluffy and super fun to play with. 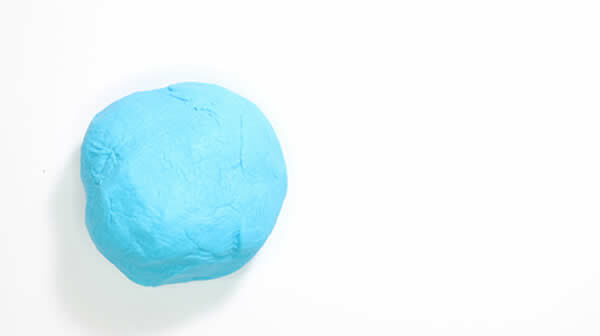 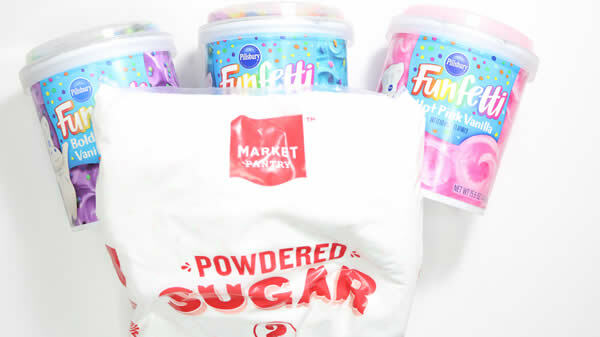 you create the best edible playdough. 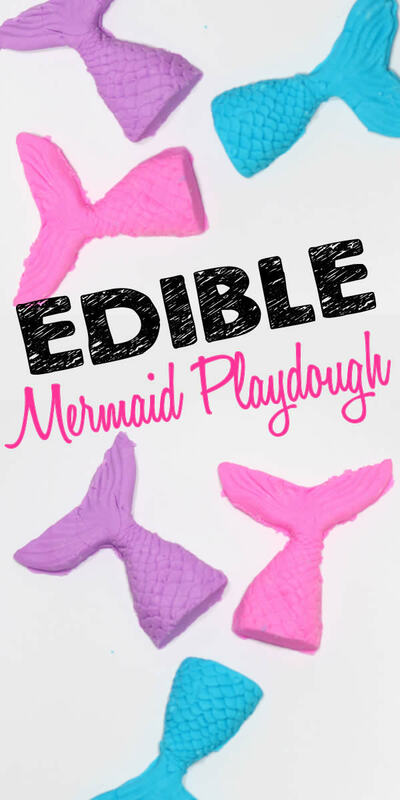 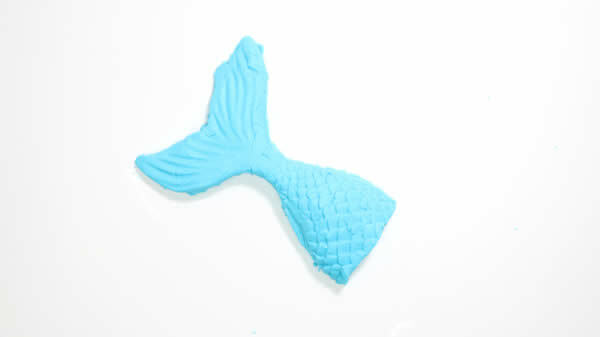 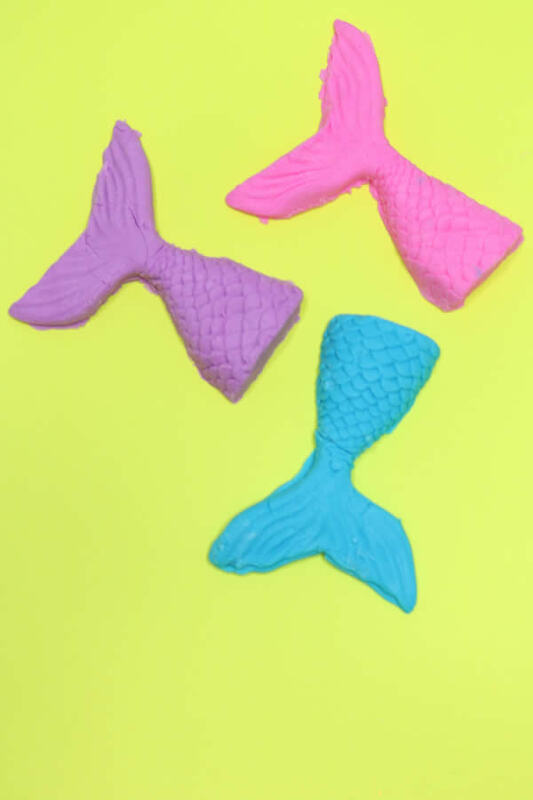 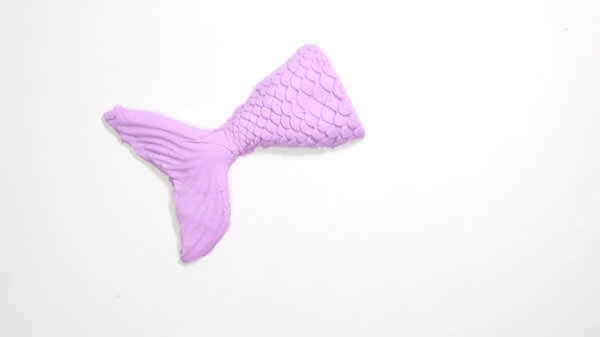 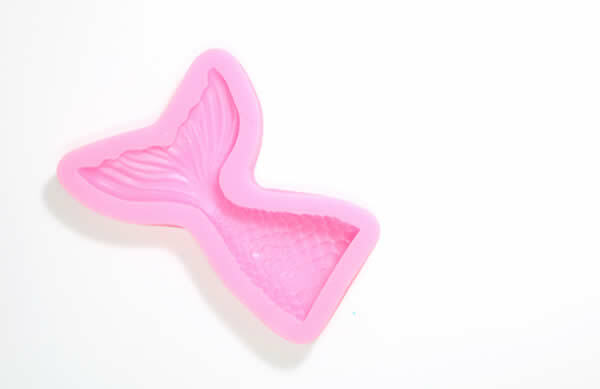 and that’s all there is to this easy DIY edible mermaid playdough!